Costa Calma the Sand Paradise of Fuerteventura! 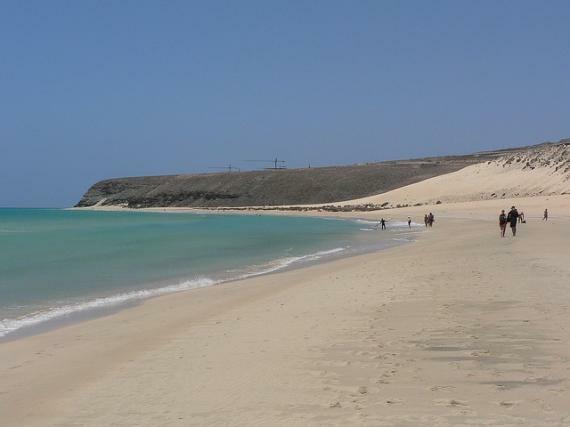 Costa Calma is situated on the south-east side on Fuerteventura island. This area has multiple white sand beaches and amazing shallows. Costa Calma has several resorts and a large majority of them have the beach only meters from the door. The town is host to many bars and sports pubs that lay very close to the surf and would be a great addition to the already relaxed state you will have already reached. The beaches here are fine white sand and lay over a large area. The best bet is to get an umbrella to cut down on the rays and enjoy also the shade on the protected green areas that contains endangered species of plants. The area is inhabited by a large number of German retirees and you will find that some establishments are owned and ran by old retired couples. The food is great and the people are nice. There are many fish restaurants and a large majority of the menus are fresh caught that day. Most bars and eateries are English-friendly and you are sure to have a great time. The ocean is a great place to let it all melt away, but if you are tired of the salt for the day, there are other things to do. The Oasis Park/Zoo is only an eight minute ride straight north. There many different types of animals big and small, and is a great day out. 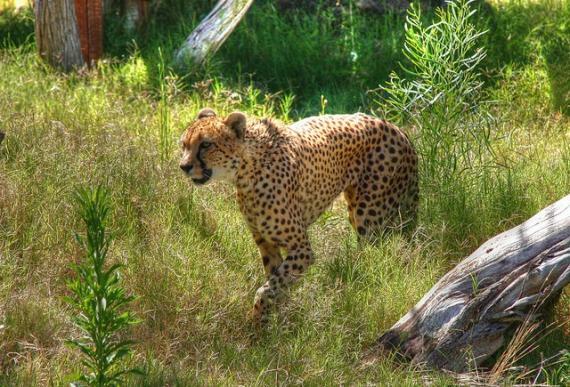 The heat on the island is powerful and if you have a day out in the zoo it is a good idea to bring plenty of water. To cover the entire zoo in one day is a challenge, but it can be done. There are buses going to the zoo regularly from many of the resorts in town and also there are shuttles from the bigger resorts. I got to pet a giraffe and what a great picture I got! There are the cutest little lemurs that will come right up to you, and elephants close enough to feel their breath, a real winner for an unforgettable vacation memory. Also there are multiple places you can rent a jet ski or going snorkeling and fishing trips that take you to the best spots, surfing lessons and even sailing lessons. Be sure to keep an eye on the wind as you can get a light sanding if the wind comes up. Very close to Costa Calma, is located Sotavento beach. 50 kilometers of coastline are host the Windsurfing CPU Championships between July and August. The town is busier during this time. 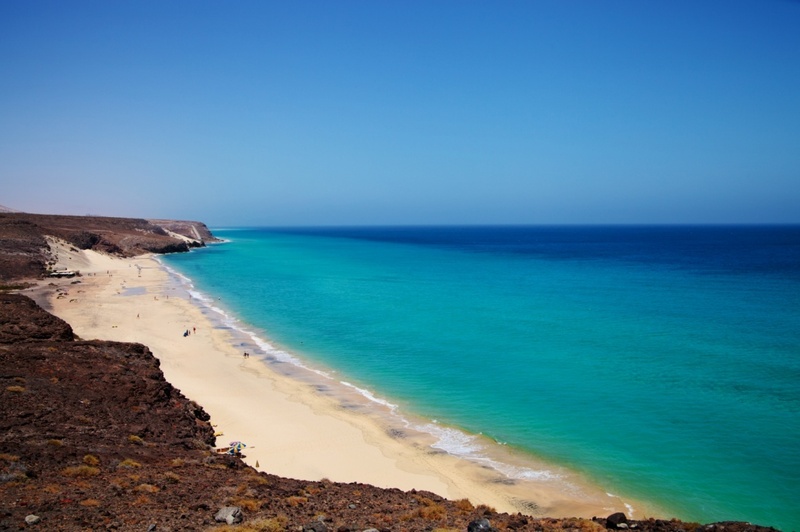 This area of Fuerteventura is a real gem and should be sought out.A great destination and should be considered in ending a vacation knowing you will be back next year. The waters are clear, the sun is in the air, so what are you waiting for? Find information about selected Hotels, apartments and rooms in Costa Calma to choose the perfect place for your accommodation.